We need a logo for company. 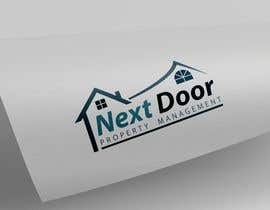 The company is called "Next Door Property Management" and we manage rental properties. 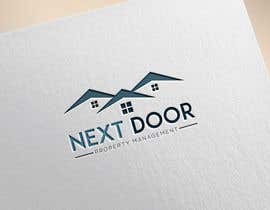 The design will need to include the logo & name (Next Door Property Management). 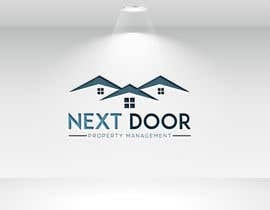 "Next Door" can be illustrated as one word (NextDoor) or two words (Next Door). The design theme can vary but prefer no Red Colour. Looking for a professional and trustworthy look. Thank you! Dear Contest Holder , please check our entry #12 , #13 and #14 and give your valuable feedback. Thank you !! !